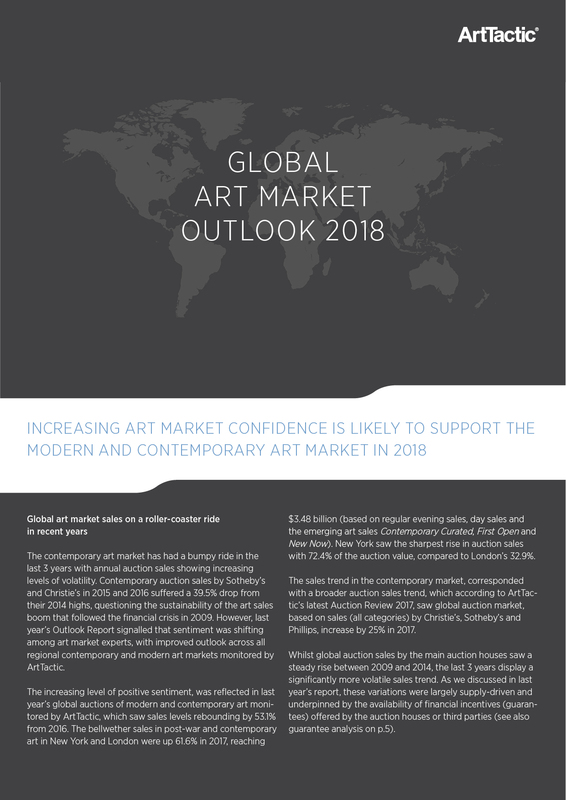 An increasing art market confidence is likely to support the modern and contemporary art market in 2018 according to the Global Art Market Outlook 2018 report. 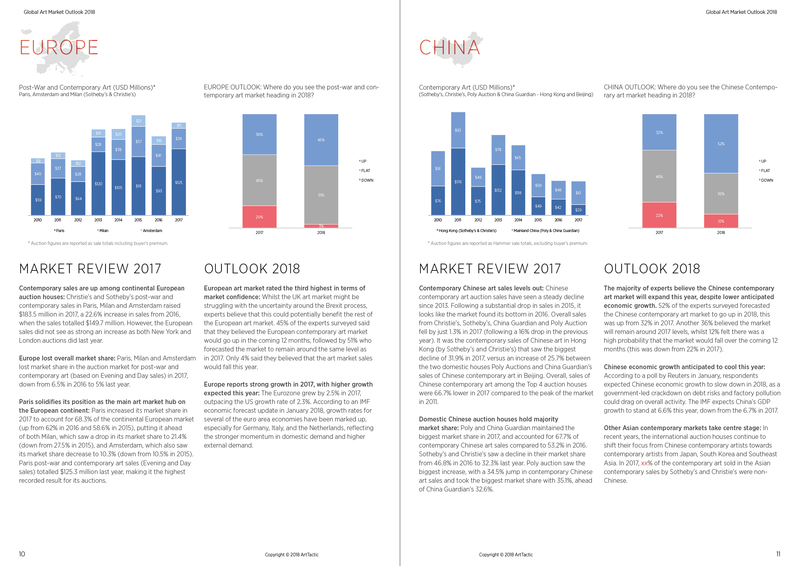 This report is popular among collectors, media, art advisors, auction houses and financial investors, who want to get an un insight into the changing trends at auctions in 2018 and how the performance of the various global auction markets performed over the course of 2017. 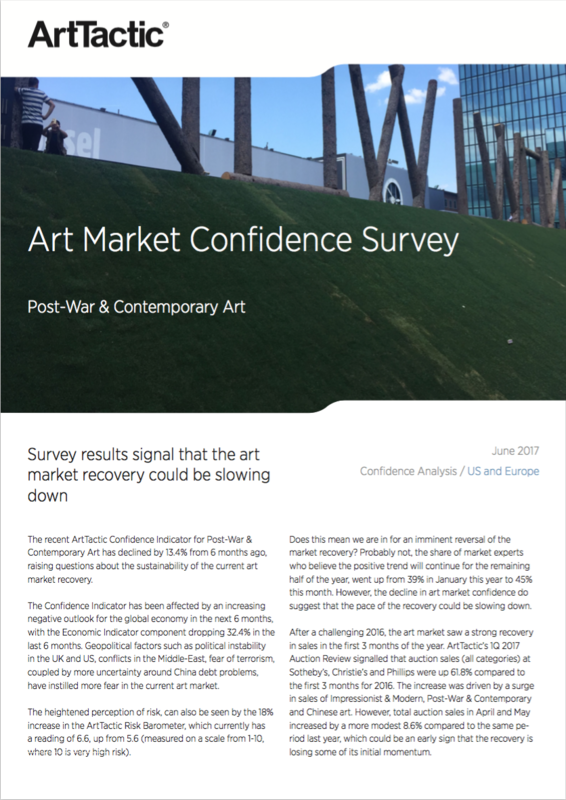 The contemporary art market has had a bumpy ride in the last 3 years with annual auction sales showing increasing levels of volatility. 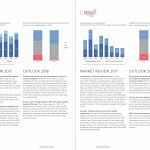 Contemporary auction sales by Sotheby’s and Christie’s in 2015 and 2016 suffered a 39.5% drop from their 2014 highs, questioning the sustainability of the art sales boom that followed the financial crisis in 2009. 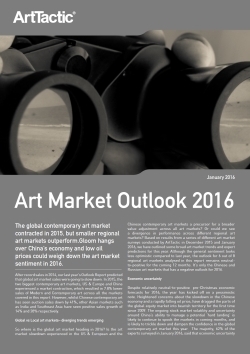 However, last year’s Outlook Report signalled that sentiment was shifting among art market experts, with improved outlook across all regional contemporary and modern art markets monitored by ArtTactic. 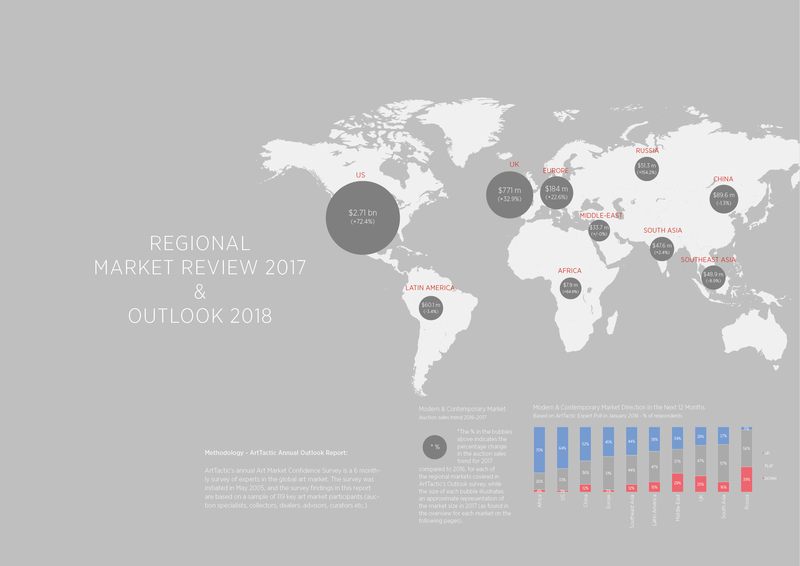 The sales trend in the contemporary market, corresponded with a broader auction sales trend, which according to ArtTactic’s latest Auction Review 2017, saw global auction market, based on sales (all categories) by Christie’s, Sotheby’s and Phillips, increase by 25% in 2017. Whilst global auction sales by the main auction houses saw a steady rise between 2009 and 2014, the last 3 years display a significantly more volatile sales trend. 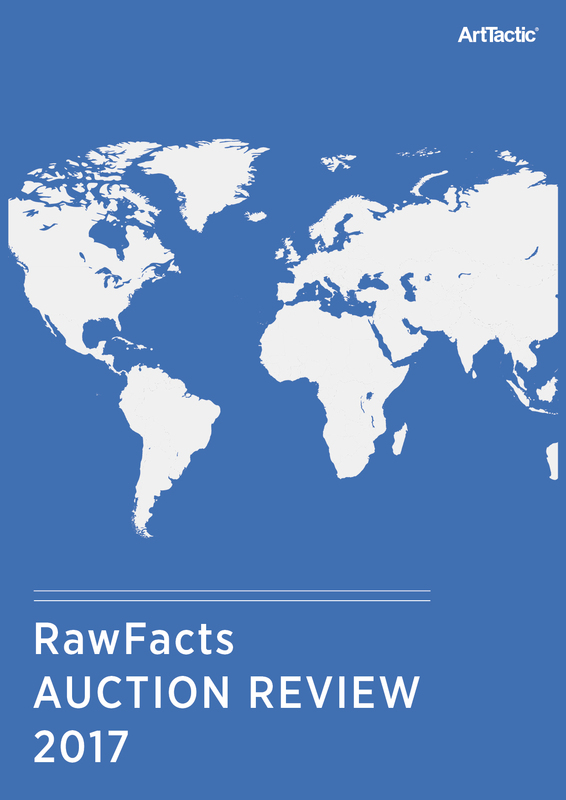 As we discussed in last year’s report, these variations were largely supply-driven and underpinned by the availability of financial incentives (guarantees) offered by the auction houses or third parties (see also guarantee analysis on p.5). 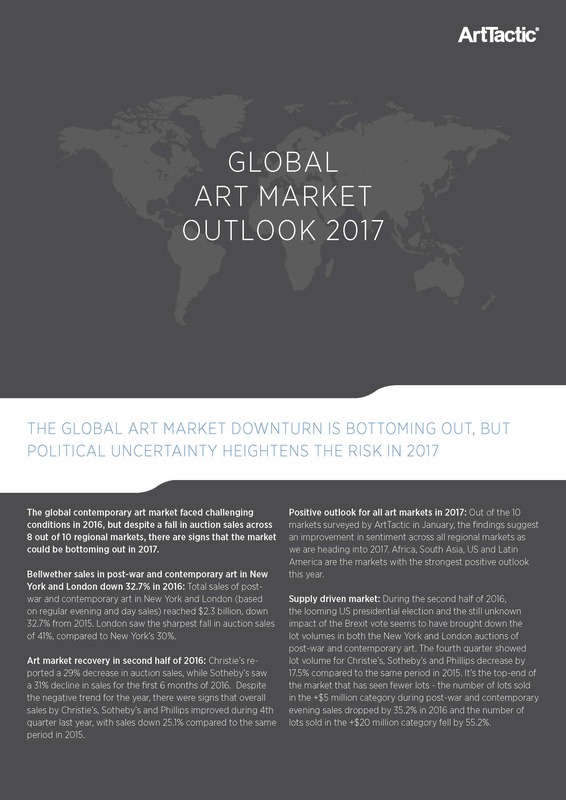 Outlook 2018: Expert Survey Findings on the global contemporary art market outlook for the next 12 months. 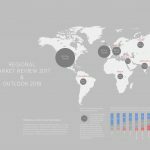 Auction sales trends in 2017: Auction sales trends in 2017 analysed by auction house and major art market sectors.